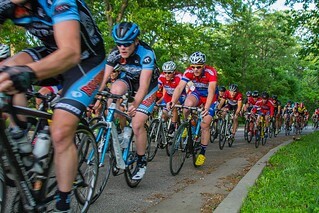 Since mid-March, dozens of cyclists have met in Carondelet Park each week for the 2016 Vann Knight Tuesday Night World Championship Criterium Training Series. 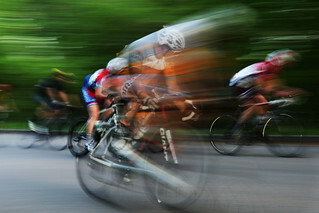 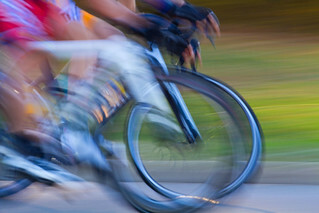 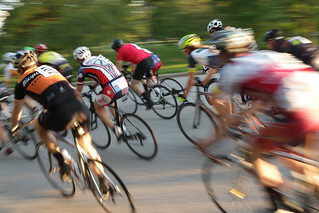 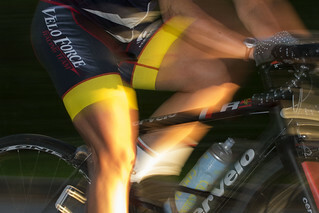 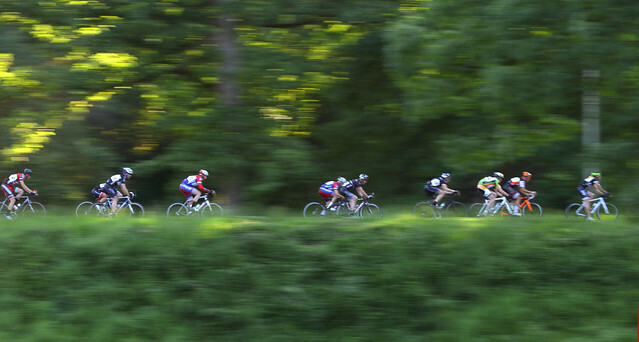 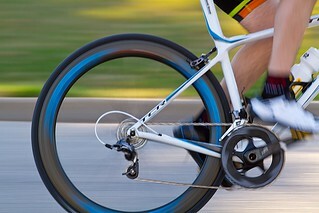 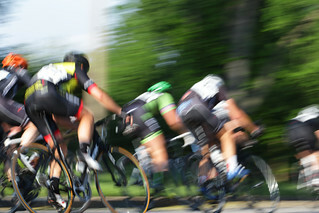 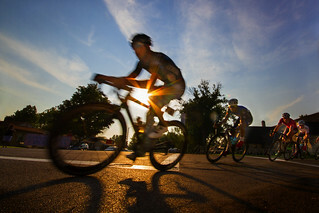 Although aspiring professional racers use the weekly meet-up to improve on their performance, the Tuesday night event is broken up into several race categories to accommodate everyone from die-hard cyclists to first-time racers; anyone with a bike, a helmet and a USA Cycling racing license, which can be purchased on site, can participate. 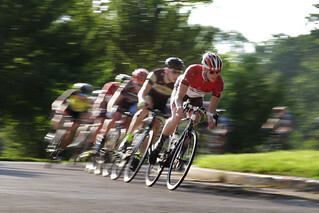 Sponsored and coordinated by Big Shark, the weekly races at Carondelet Park will continue through the end of August. 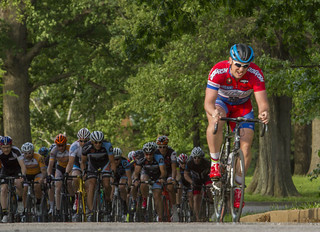 Photos are provided courtesy of volunteer photographer Tim Farmer.